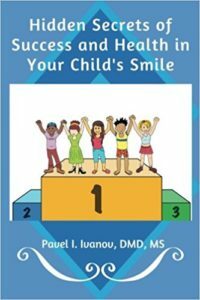 Pavel Ivanov, DMD, MS is an award-winning orthodontist in Miami FL. He specializes in diagnosing, preventing, and correcting misaligned teeth and jaws with the main goal of maximizing the balance of facial proportions and restoring symmetry and beauty. Dr. Ivanov has 10+ years current experience with dental braces and Invisalign braces to be able to treat the most challenging orthodontic cases. 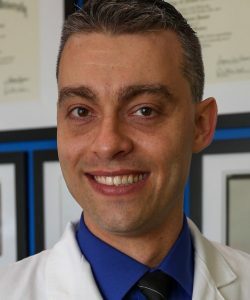 Dr. Ivanov’s dedication and experience translates to faster treatment times for his patients, highly individualized treatments, and straighter teeth for his patients. He brings his extensive education and practical experience to Miami.